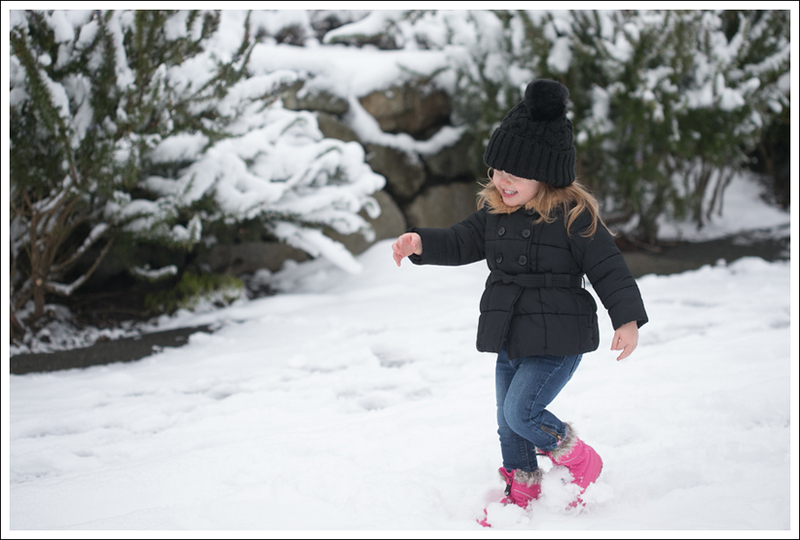 Snow Day!! 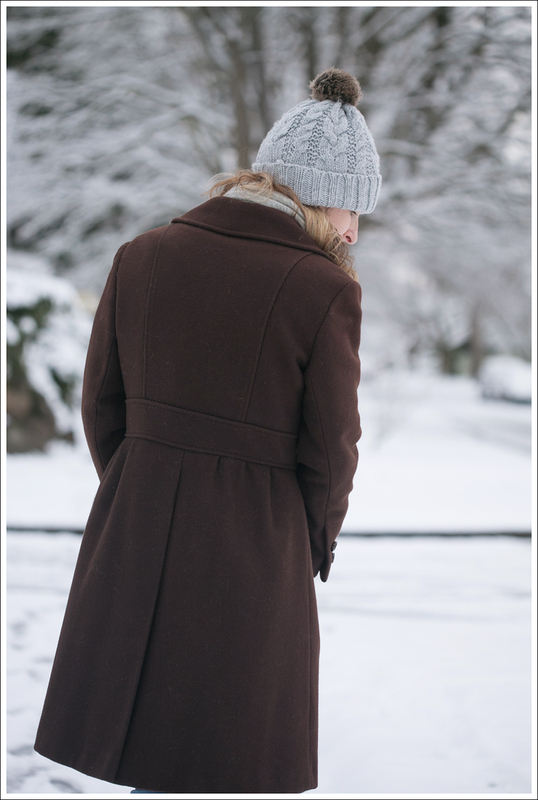 And…another one of my favorite vintage coats. 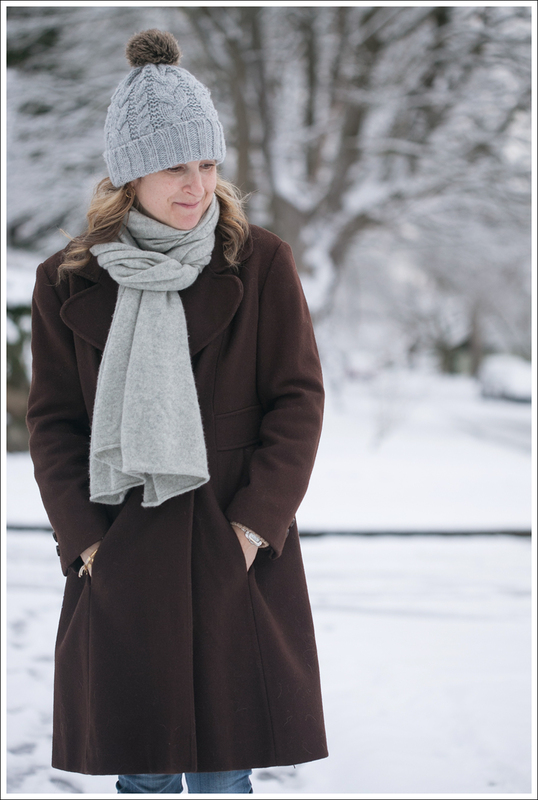 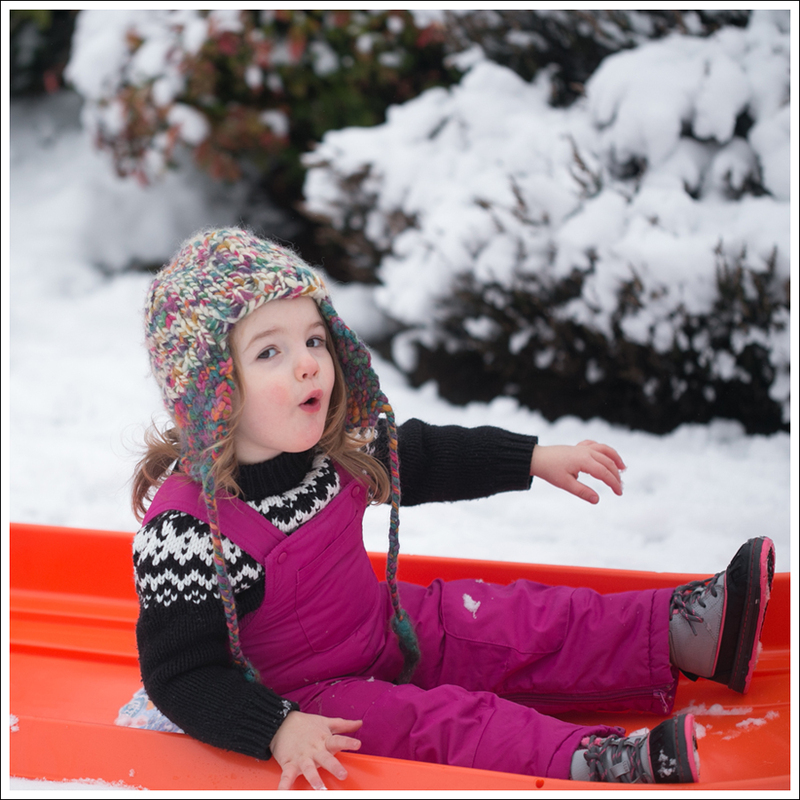 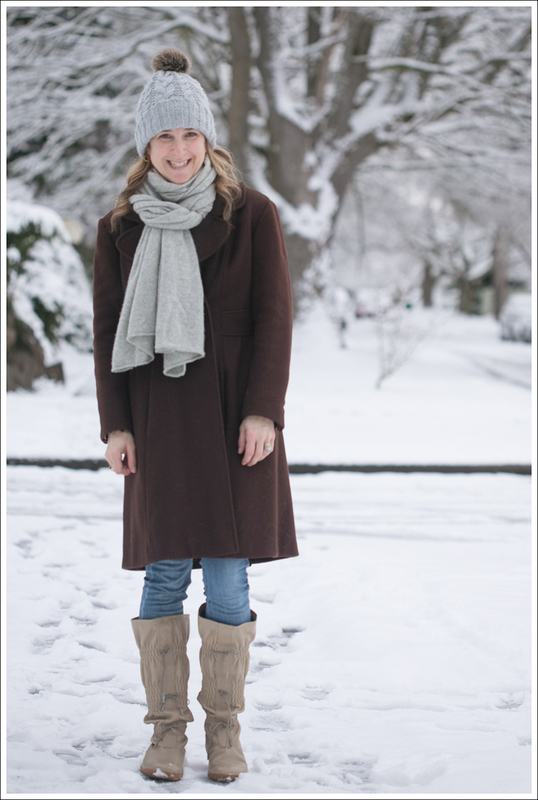 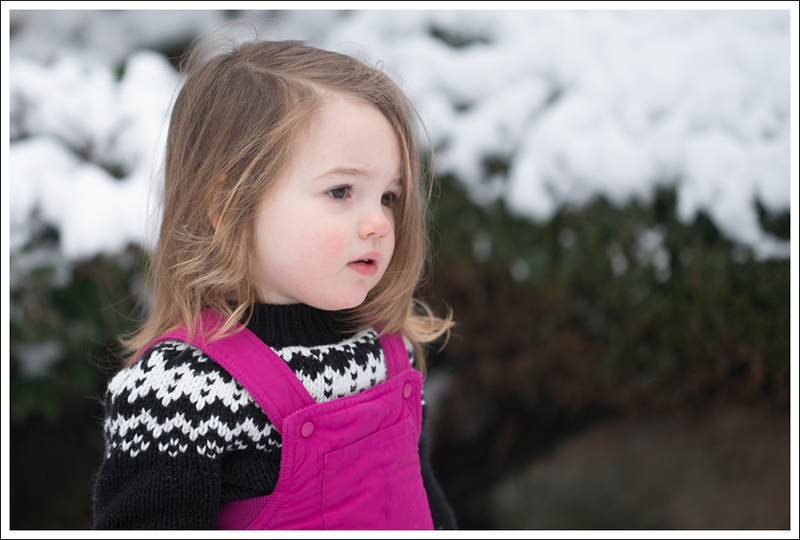 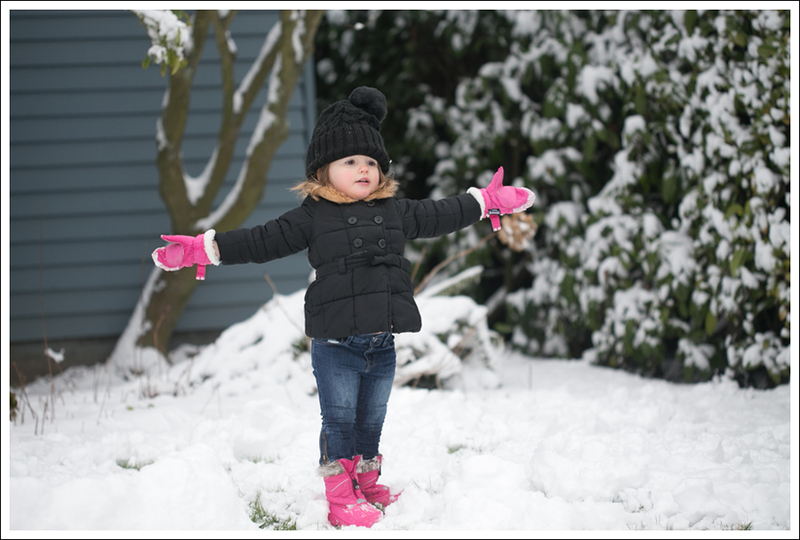 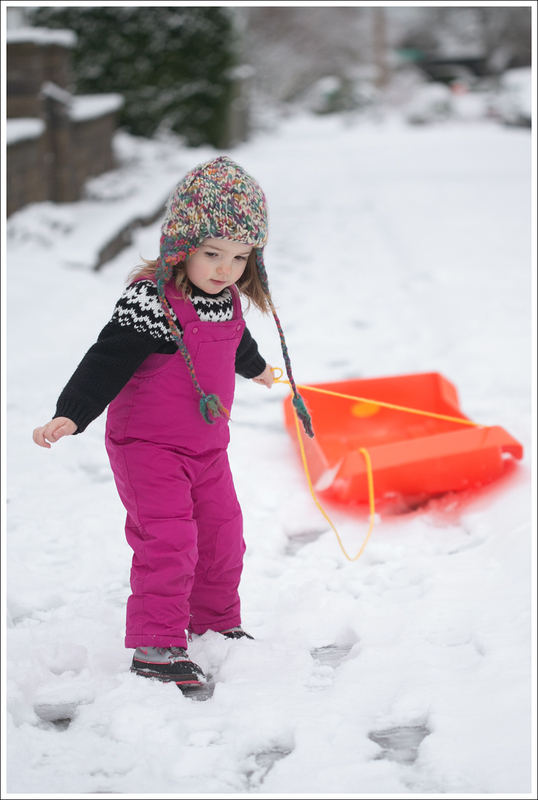 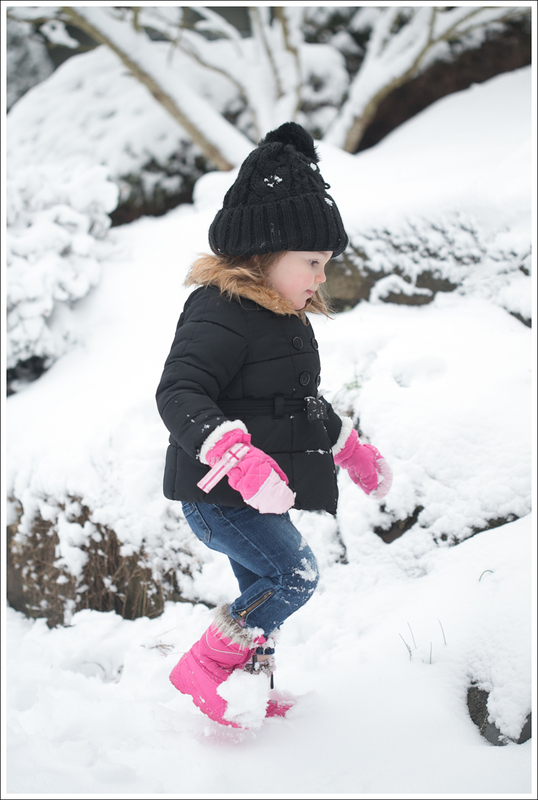 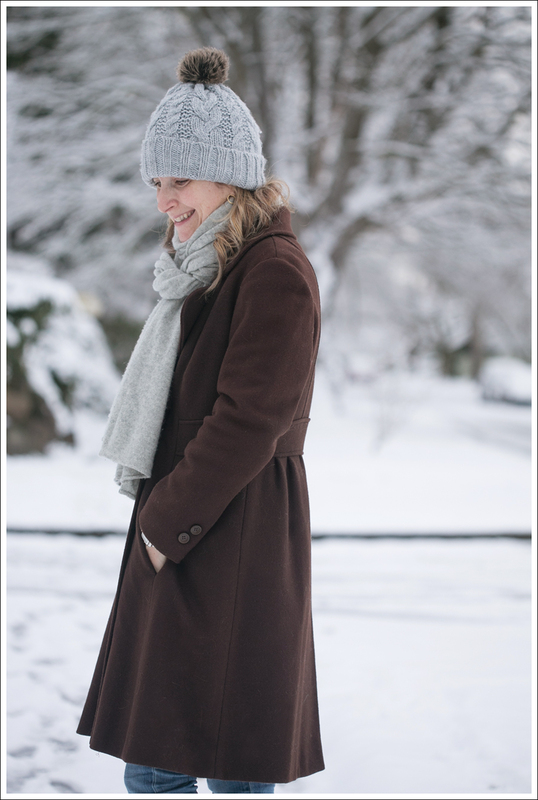 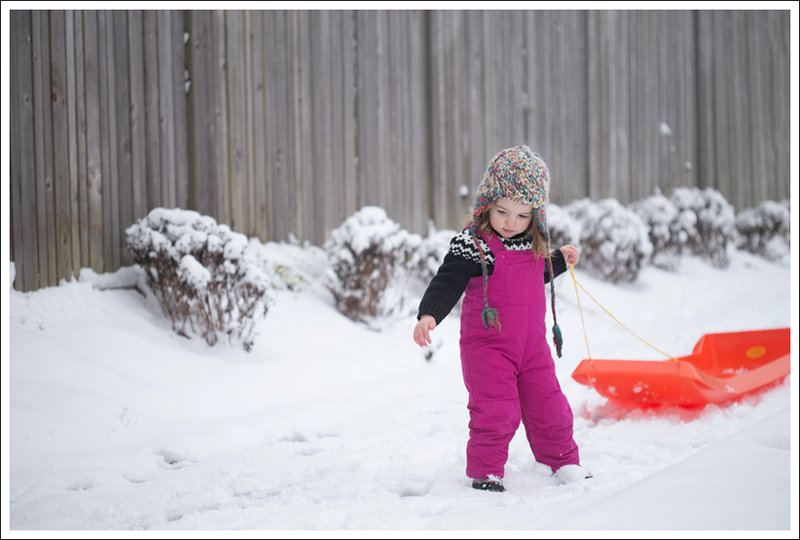 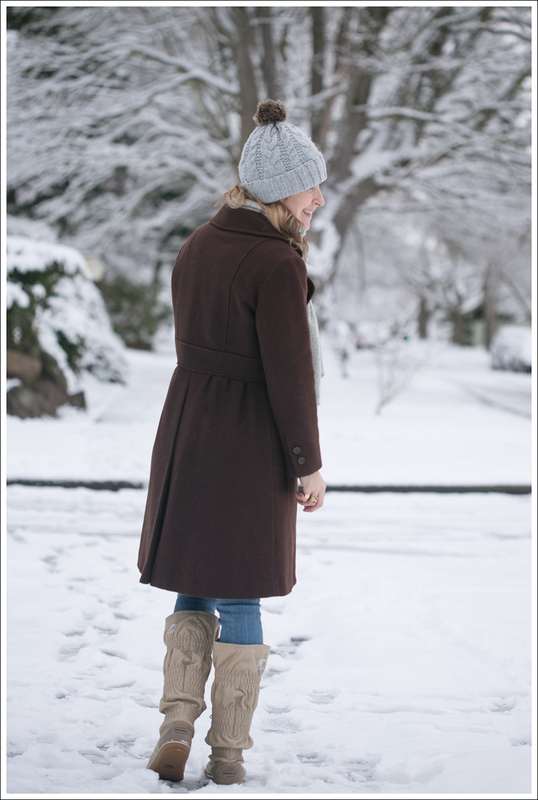 This entry was posted in Day Casual, Fashion, Misc Maya, Mom Style and tagged Fashion Blogger, Mom Blog, Mom Style, Mother and Daughter Fashion Blog, Mother Lifestlye Blog, Seattle Fashion Blog, Snow Fashion, Sorel, Vintage Coat on February 10, 2014 by laurenkahan. 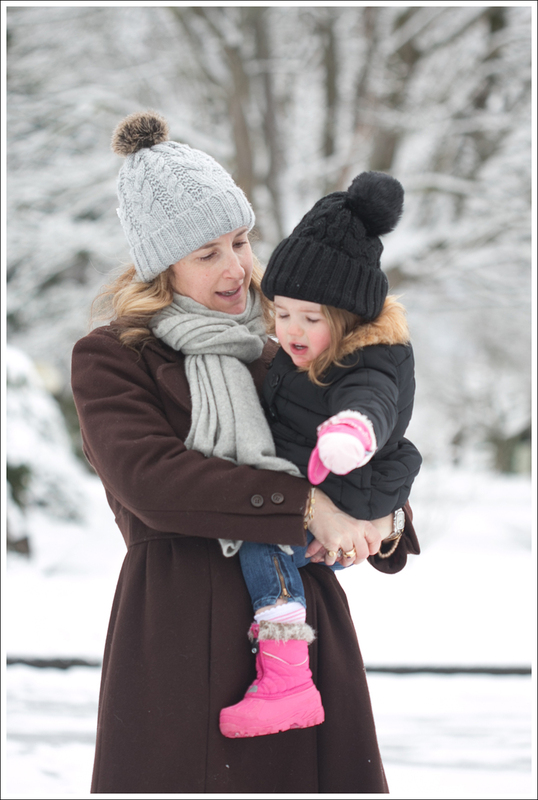 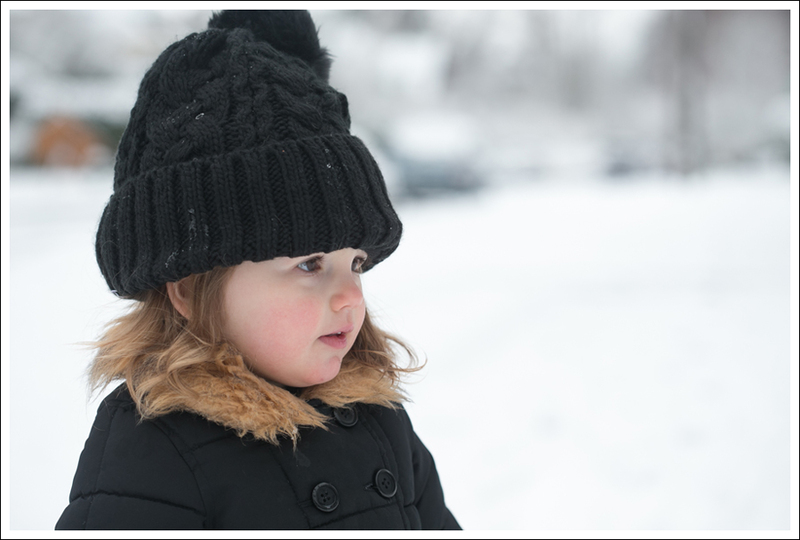 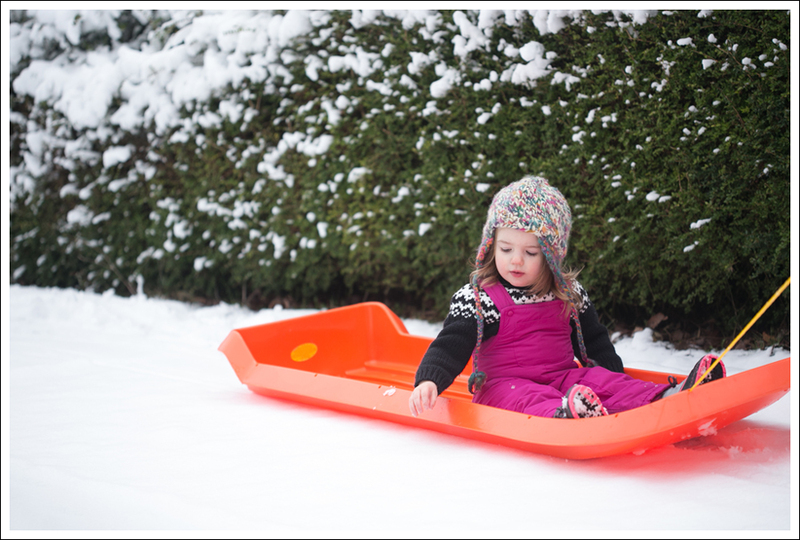 Love the snow pics and matching hats!